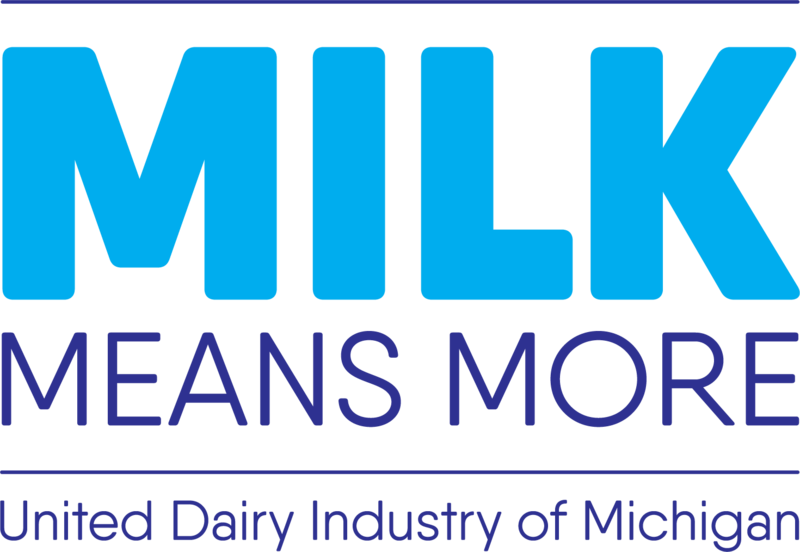 The Michigan Dairy Farmers will be providing chocolate milk at the finish line of the Borgess Run for the Health of It Kalamazoo Marathon! Along with the marathon, there will be a half marathon, 10K, 5K, 5K walk, and a Kids Fun Run Motivational Mile race. Be sure to also stop by our table at the expo to further your knowledge on the benefits of chocolate milk! Visit the Borgess Run website to learn more about cost, registration and location for each specific race.